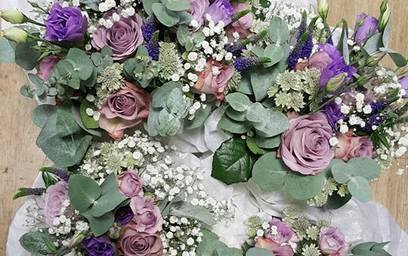 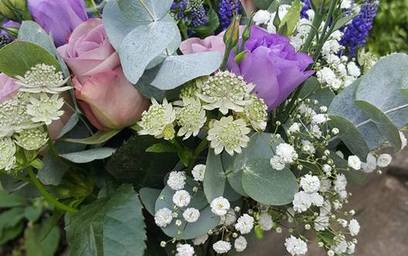 Jane Taylor Florist are able provide floral arrangements for all occasions including Congratulations, Weddings, Anniversaries, Graduations, New Baby, Christmas and Birthdays. 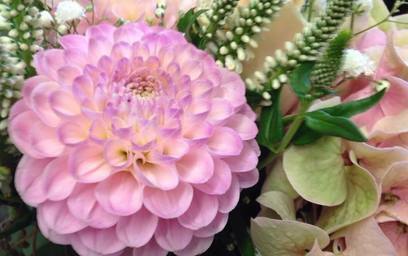 These flowers are a guide and seasonal variations may be more appropriate. 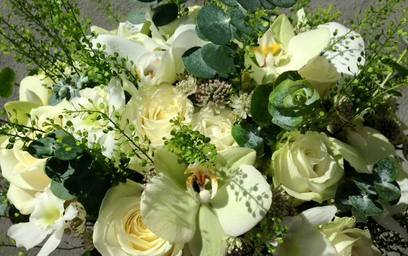 Please contact us for any special requirements.